Do you struggle to have the time or knowledge to find good new music? Every few weeks Tim from London does the work for you, wading through hundreds of tracks to create an eclectic mix of the latest and greatest tunes from around the world. Remixes, mashups, strange covers, surprising genres, memes and musical madness, new tunes or newly found classics, you name it, he’s probably played it. 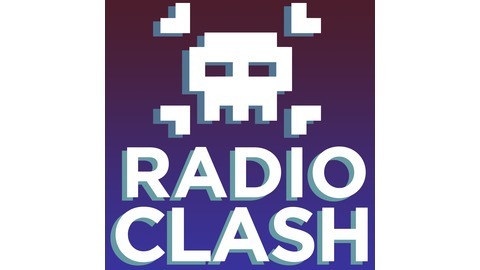 So if you want to hear your next favourite band, or fall in love with a track or genre you’ve not heard before – listen to Radio Clash, one of the world’s first music podcasts since 2004! 302: A temporary (re)direction to a new Radio Clash! A very geeky rocking episode with new hiphop from Epic Beard Men and Pete Cannon & Dr Syntax, reggae from Koffee and Rankin Roger (RIP), a Kurt mashup and rocking out with Japanese idol groups and Metal Marble Madness, some heavenly tracks, classic sample funk and psych and electronic dark ambience. This episode goes out to the memory of Rankin Roger, Kurt Cobain, and Prince. 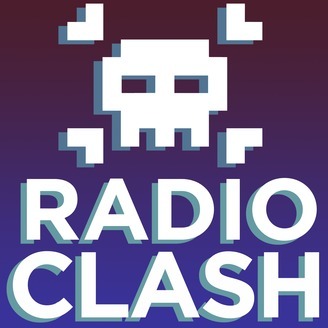 The post RC 302: Re:direction appeared first on Radio Clash Music Podcast & Blog.